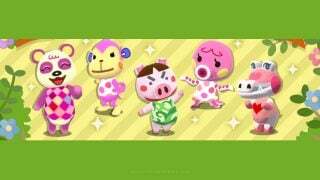 As promised in yesterday’s update roundup, Animal Crossing: Pocket Camp has made its first batch of items for Reissue Crafting available. 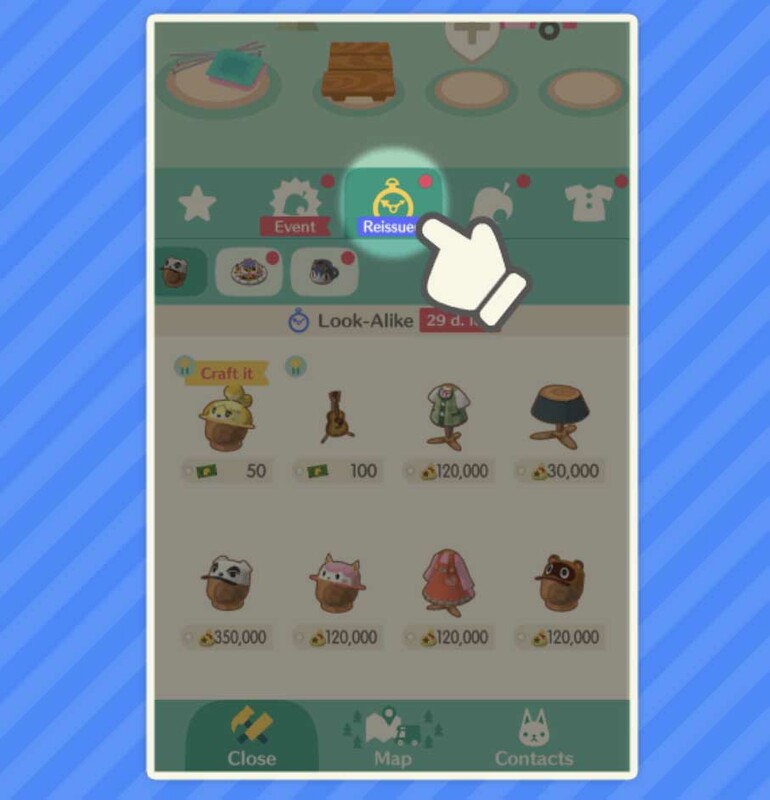 You’ll need to use the craft material called “reissue material,” Bells, and other things to craft the items from previous events. (Reissue material can be earned from things like timed goals.) A new section in your menu has been added for this feature — just look for that tab with the clock on it! 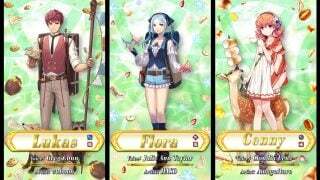 You have until May 10th to craft these items. 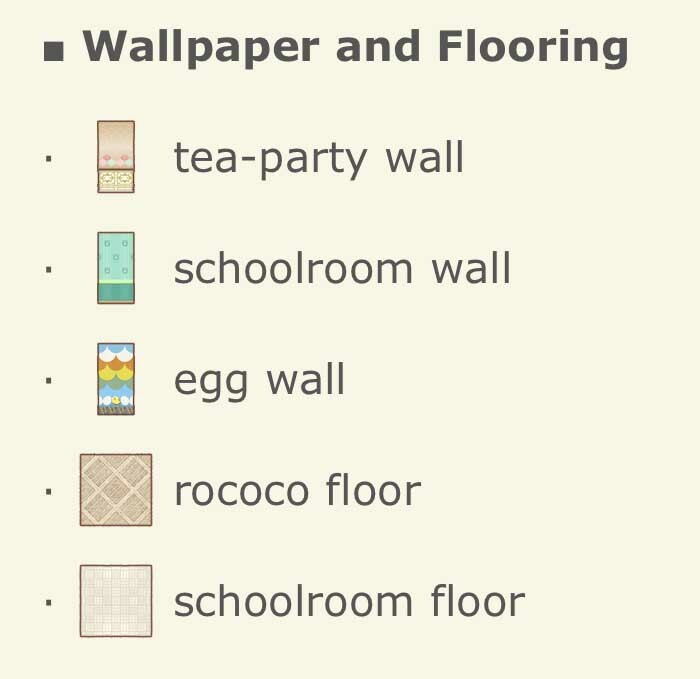 Keep in mind that Leaf Tickets are required to craft the tea-party wall, schoolroom wall, egg wall, and rococo floor. You have until June 9th at 12:59 a.m. to craft these beauties, which means you have plenty of time to make some design choices for your cabin and camper. 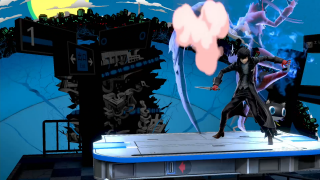 Have fun with these additions!